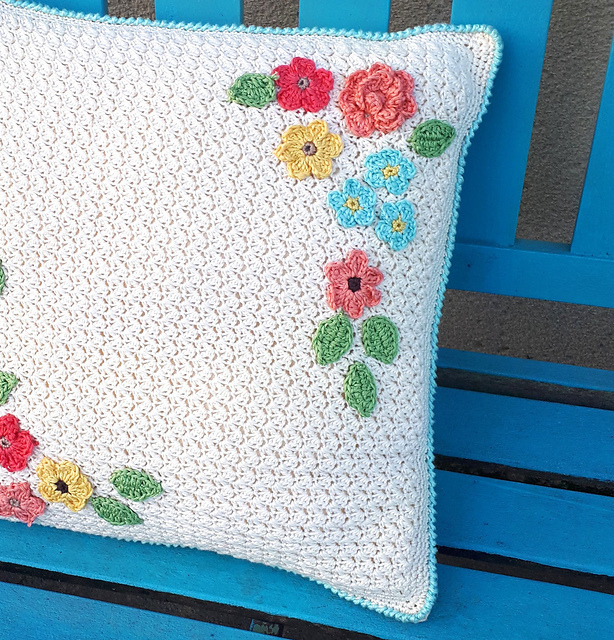 This is a beautiful pillow made in light colour. There are subtle and feminine flowers in different colours added. You can change them so that they match your interior design. 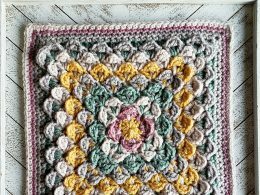 This is a free pattern that you can download safely below. This summer and sweet pattern will decorate your interior beautifully. Use your favorite yarn or suggested Cascade Yarns® Ultra Pima Fine. The pillow has a standard size of 17″ x 17″. 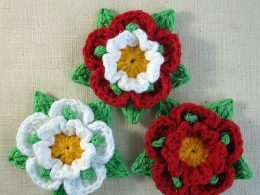 The flowers can be made bigger or even smaller, as they are on the pillow. It all depends on your imagination and what effect you want to achieve. Good luck! 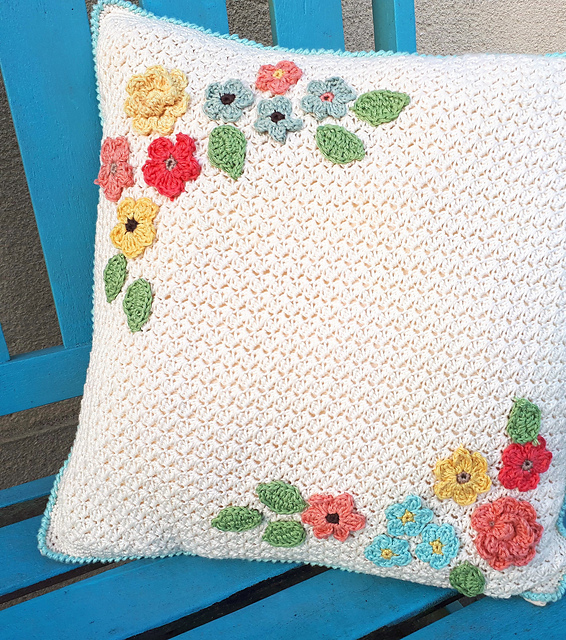 Bloom Pillow Free Crochet Pattern is here.